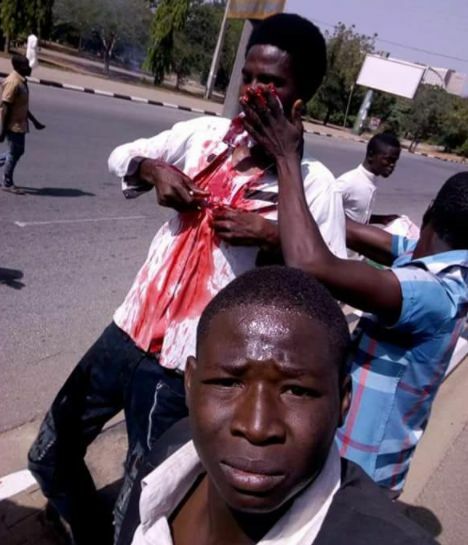 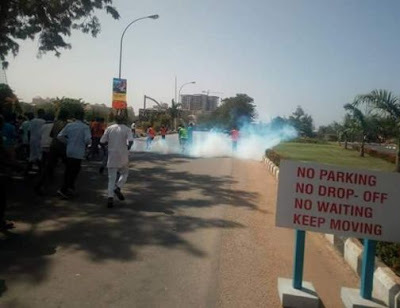 Men of Nigerian Police Force allegedly attacked Shia Muslims on Arbaeen Trek/Free Zakzaky march in the city of Abuja today. 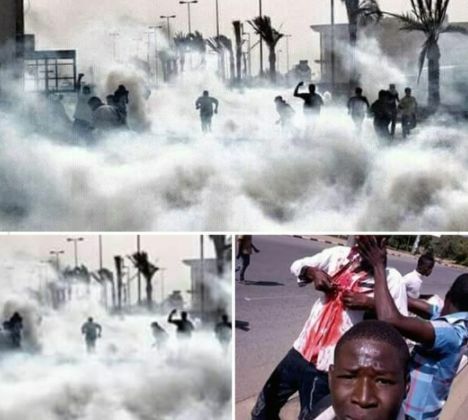 They were teargassed, with many injured during the process. 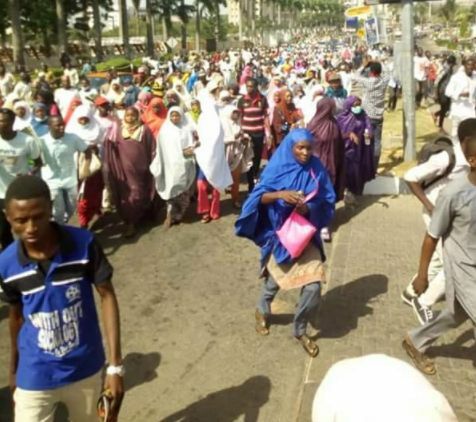 They continue to chanting free Zakzaky!